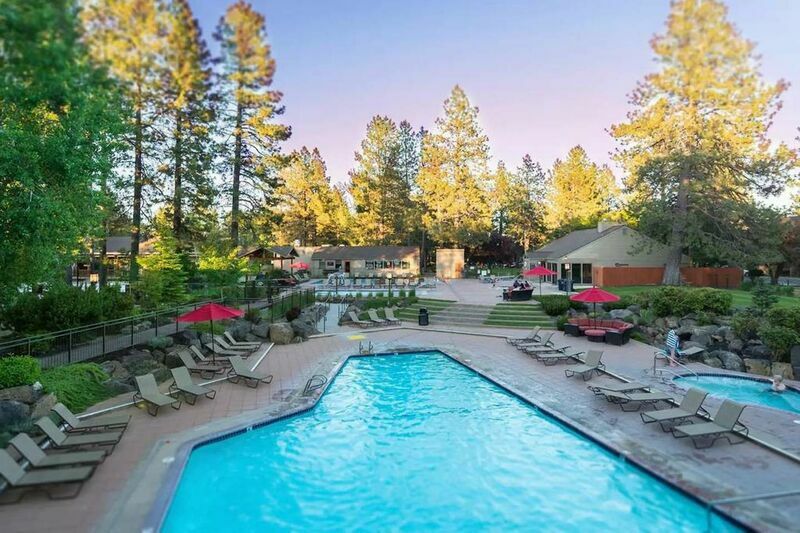 If your idea of a perfect vacation includes a fun and relaxing evening with friends, watching the sun go down over a beautiful river, and tasting some incredible wines, then you absolutely must stop in at Va Piano tasting room in downtown Bend. Located on the waterfront in the hip Old Mill District, this new location of Va Piano Winery brings the finest of Washington’s vineyards to central Oregon for your pleasure. Sip, sample, and enjoy! Va Piano’s owner and winemaker, Justin Wylie, began crafting fine wines in 2003. He sources his grapes from some of the best vineyards in Washington and Oregon and creates a variety of fine selections to delight your palate. From affordable “everyday” wines to exclusive Black Label vintages, there’s something for everyone at Va Piano Vineyards. True aficionados will want to consider joining the Estate Club, where they can receive shipments of the newest releases from Va Piano Winery, special vintages not available to the general public, discounts, members-only events, and complimentary tours and tastings. While Va Piano winery‘s tasting room in Walla Walla, Washington has long been a must-stop for wine lovers, now you can enjoy tasting Va Piano’s best in Spokane and in downtown Bend! This is not your mother’s tasting room: Va Piano is known for its laid-back, friendly style. Nothing stuffy about this place! The Bend tasting room is located in the fashionable Old Mill District, a re-imagined industrial area right on the river. The Bend location also offers a delicious cheese plate to pair with your wine! Come visit seven days a week, from noon till 8 pm. It’s also available for private parties, so if you’d like to celebrate a special event in your life with wine-loving friends, this is definitely the place to do it. Call to make a reservation. Additionally, groups of 8 or more will also need to make tasting reservations a week or more in advance. Children are welcome in our tasting room as well. One of the great things about booking a vacation rental through our site is that you can rent a place right in downtown Bend. Besides the great wines from Va Piano, there’s so much to see in our vibrant downtown area. Enjoy a stroll along the riverfront, check out great shops and cafes, and taste the finest vintages, brews, and local cuisine that Oregon has to offer. Check out our rental homes today!